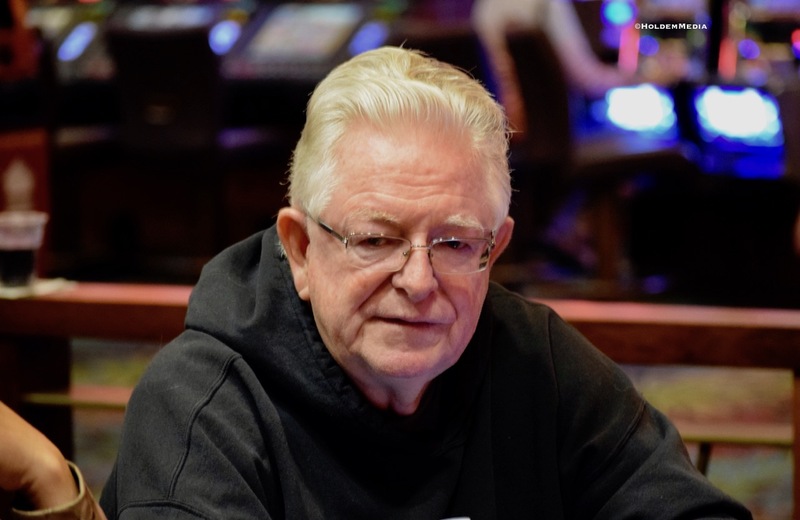 I walked over to show Charles 'Woody' Moore that really, really, there's no such written rule that you have to bet with the nuts and no additional action pending after you (that was the debate at his table) ... and guess what I see. Woody's opponent has flopped a set and is all in. Woody won the hand, but lost the debate.